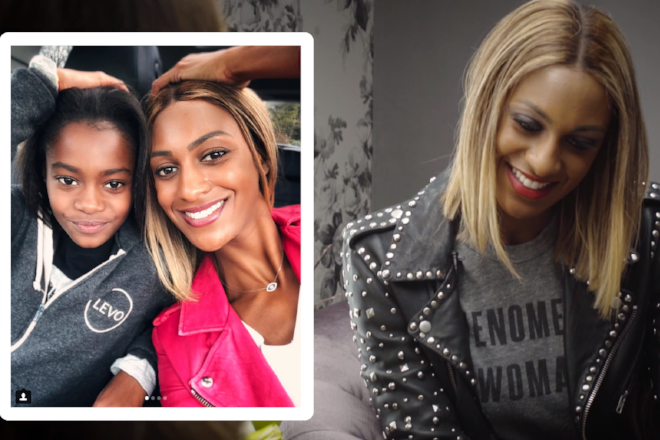 In the very first episode of my brand new Facebook Watch Show, entrepreneur Lauren Maillian takes us behind her picture-perfect Instagram feed to dispel some of the myths and remind all of us: "You'd look like Beyoncé too if you had Beyoncé's team." And on All the Social Ladies this week, I had the pleasure of chatting with Match.com's Alexis Ferraro Luerssen about the transformation of the online dating world. The number one piece of advice for women looking to go big. Why men quit and women don't. Do we really need to stop using exclamation marks in work emails? How perfectionists can get out of their own way. The problem with assuming men are emotionally inept. Figure out what makes you unique. 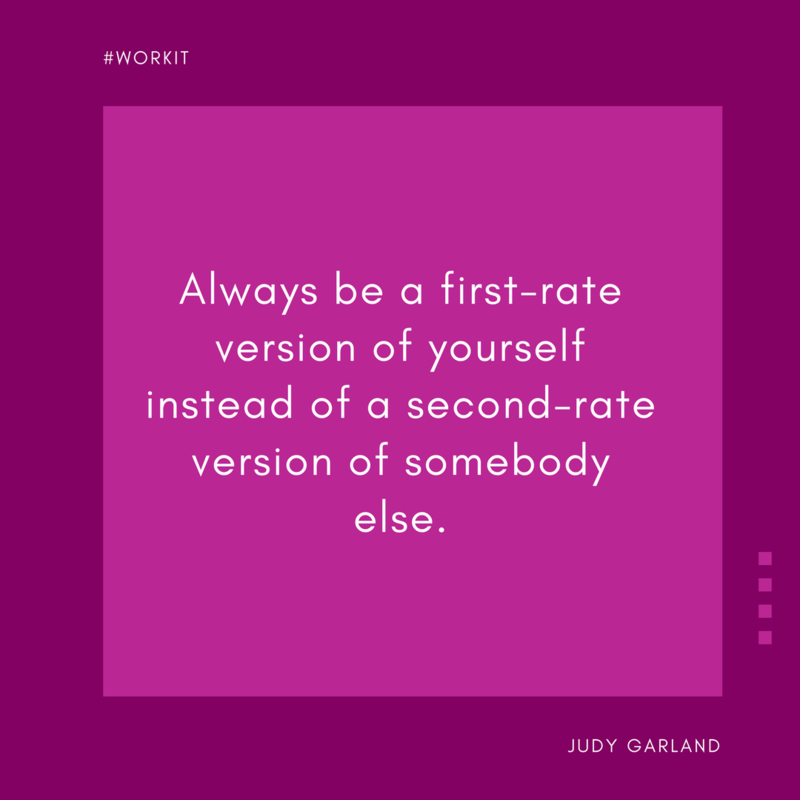 And #workit.